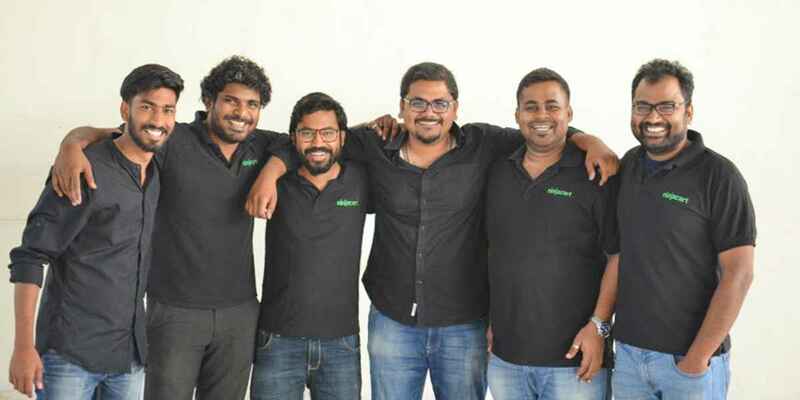 Hyderabad-based B2B agritech startup Our Food Pvt Ltd has raised around ₹1.4 crores ($200,000) in a bridge round led by US-based venture fund 3Lines Ventures. The funds raised will be used to expand its presence in the Telangana region, along with five districts of Andhra Pradesh. The startup will also be opening offices in the Netherlands, as it collaborates with food processing and equipment manufacturing companies there. Our Food was founded by Bala Reddy, Raghu Prasad Mulukoju, and Sashikanth Menchu. 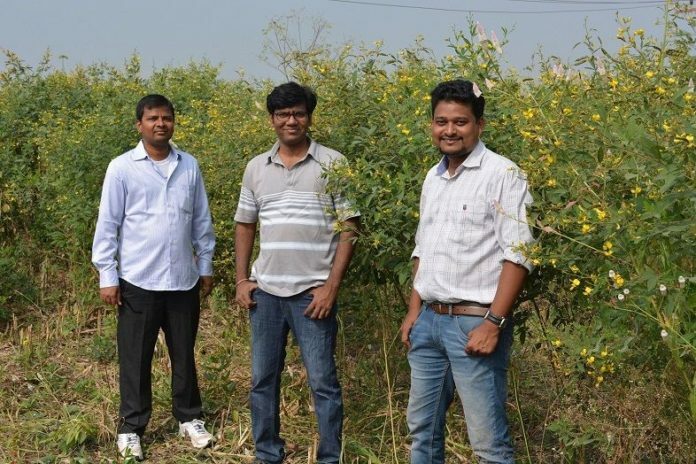 The startup provides agricultural commodities to bulk buyers, after sourcing from the farmers. It aims to add value to farmers produce, beyond market realisation. It enables bulk buyers to procure quality, market-ready agricultural commodities including vegetables, fruits, cereals, spices, grains, among others on a single platform. It reduces transportation and labour costs by pre-processing at the farm level. Our Food provides its products to bulk buyers including restaurants, and other caterers through its technology platform. 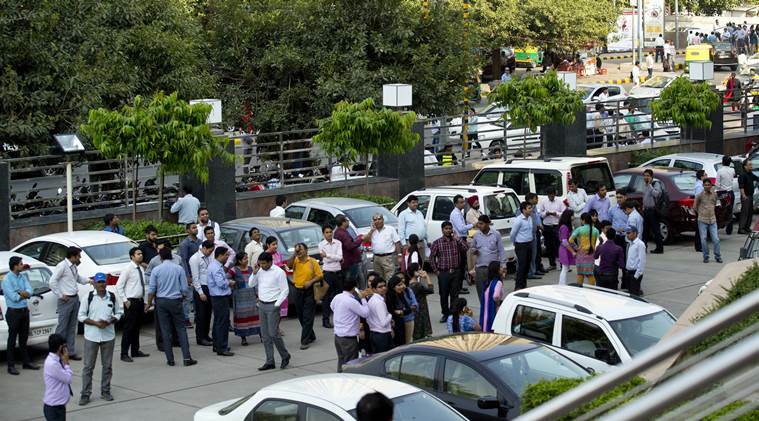 It also ensures a reliable supply through its network of warehouses, collection centres and distribution centres. The startup is looking to develop a network of 5,000 farmer franchises by 2023 across all the food basket. With its presence in Telangana and Andhra Pradesh, it is looking to expand to Karnataka and Maharashtra in the coming financial year.